I got some feedback after posting SMK Volume 1-- & those few loved it! However, I didn't get much response at all on the polls. So, I'm not sure if people are just not as raunchy as me :/ or if they were uninterested or if they didn't really care about posting in the polls but might participate in a link up. The few who did leave feedback also said they would enjoy a link up. Would you be more inclined to participate if there was a weekly link up or do you just think the idea is lame altogether? In any event, this is week two. Feel free to participate in the poll... or not. You gotta screw one, marry one, kill one. 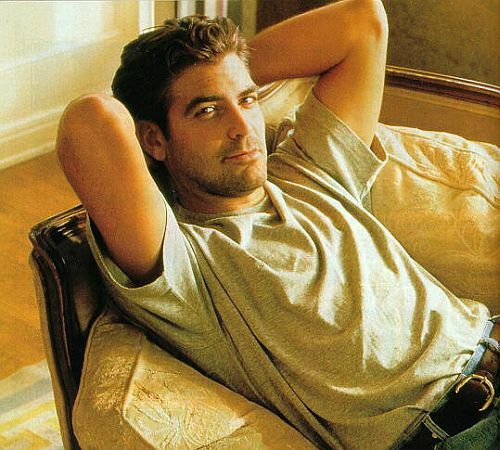 George Clooney - Screw. As much as I think he'd make a great husband, lets be honest here... George is not marrying anyone. Even if he were to ask such a question... Do I really want to marry someone who has been so adamant about not settling down in the past? He's sweet though. That could make for some romantic evenings. 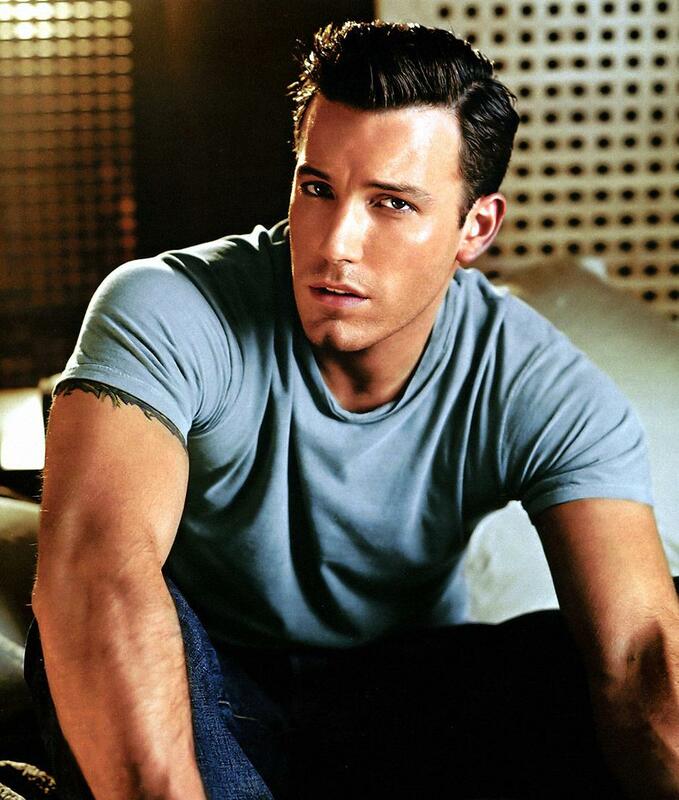 Ben Affleck - Marry. This seems like such a hypocritical choice to me... seeing how I killed off Matt Damon last week, who is like Ben's BFF. Doesn't that mean they are pretty much the same person? But given the choices this week-- he's the best option. He does seem like a great family man and I know he makes beautiful babies. Yeah, I'd marry Ben. Especially Pearl Harbor Ben. Brad Pitt - Kill. Yes, kill, kill, kill. I admit he isn't bad on the eyes... with that jaw structure & those blue eyes, it's pretty much going against the laws of nature to even suggest killing such a thing. BUT--he gets on my nerves. As I heard someone say on the radio recently... he tries too hard to make himself bad looking in an attempt to prove to the world that he doesn't care about such superficial things. You care, Brad. You care. Plus, remaining with someone as insecure as Angelina Jolie seems to be makes you a weak man. In a world of survival of the fittest, we kill off the weak man. I would definitely marry Ben A. He's married to my girl Jen! She use to live like 45 minutes away from me and her parents still do! Um... sorry Brad you're doing down! I love this idea! I voted on your first one (OMG I LOVE YOU MATT DAMON) and this one. I "killed" George Cloney - IDK why but I have never found him attractive. Love this fun idea.